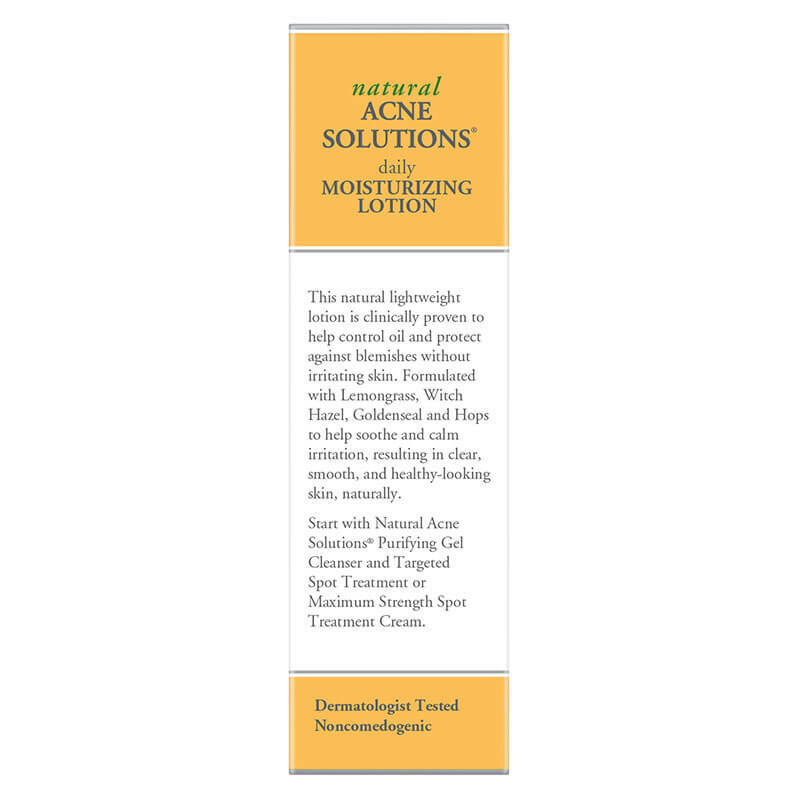 Natural Acne Solutions Daily Moisturizing Lotion is rated 4.2 out of 5 by 100. Introducing our lightweight moisturizer that's proven to hydrate and sooth acne-prone skin while helping to control oil and protect against blemishes for the clear, healthy-looking skin you desire. Apply to face in the morning and evening after cleansing. 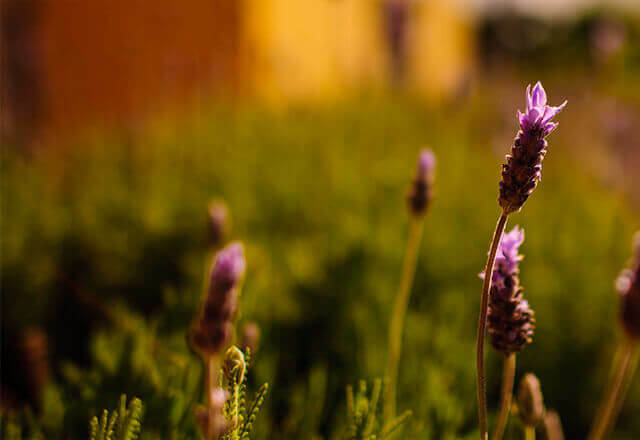 If bothersome dryness occurs, reduce to once a day or every other day. hello! 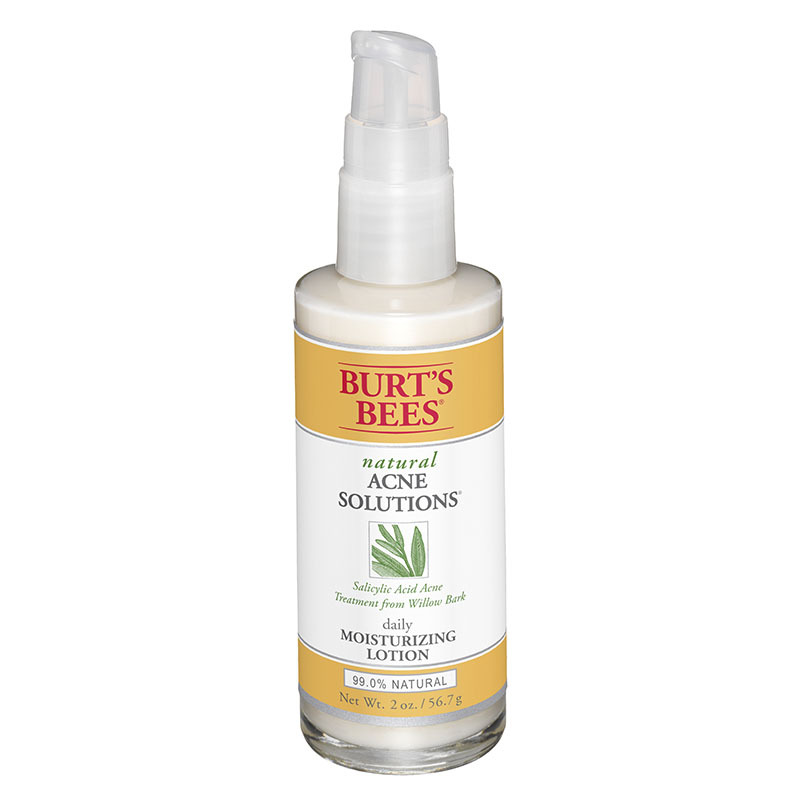 It says it's 100% natural on the &quot;Natural acne solutions daily moisturizing lotion&quot; but also says fragrance. 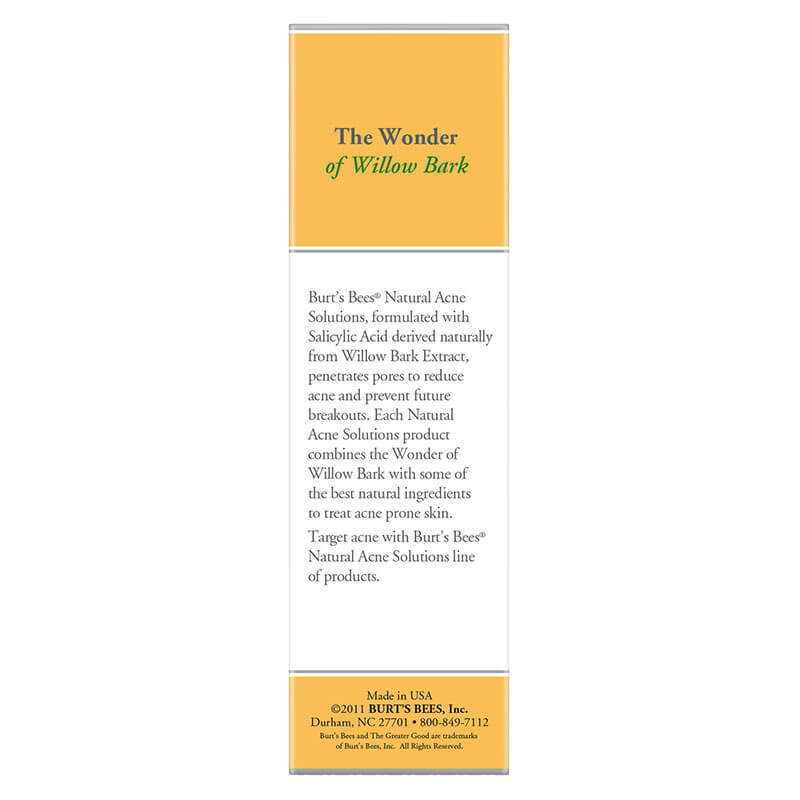 Is the fragrance in this product 100% essential oils? Is there any parfum in it? Thank you. 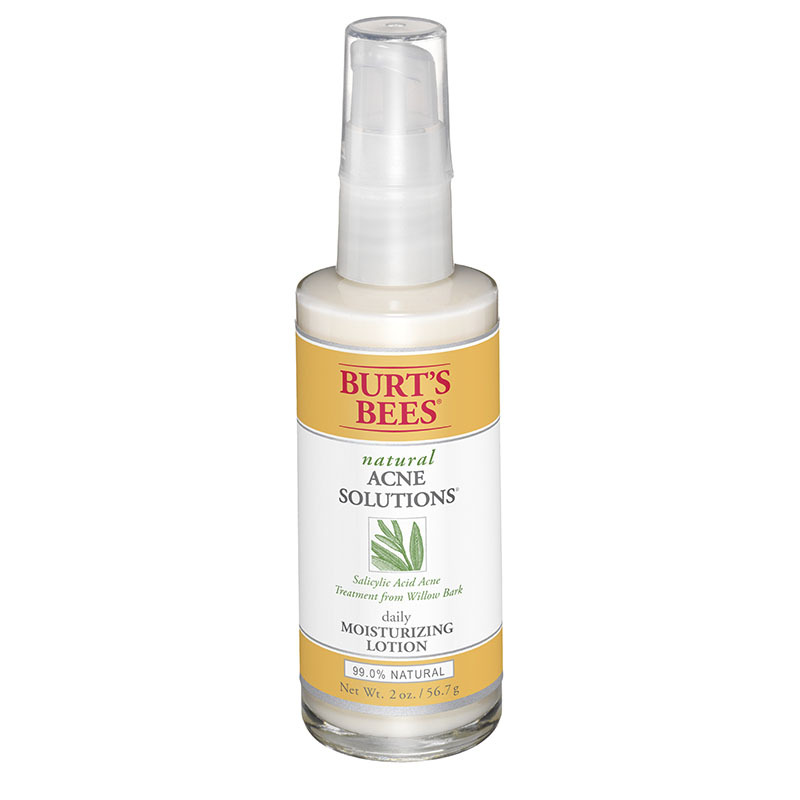 do you have any products that have 2% salicylic acid?